As we close out September there is something that hangs in my mind from earlier in the month. On the eleventh we marked the anniversary of the attacks on the Twin Towers, Pentagon and crash of United Airlines Flight 93 in Pennsylvania. I watched television shows on various aspects of what happened on that day in 2011. The death, heroism, sadness, anger and patriotism were all in evidence. In the days immediately following the attacks the red, white and blue was flying everywhere. As I drove around it seemed that every house had a flag flying. There was this massive show of support for the country, the victims families and for the emergency personnel who rushed to their death. 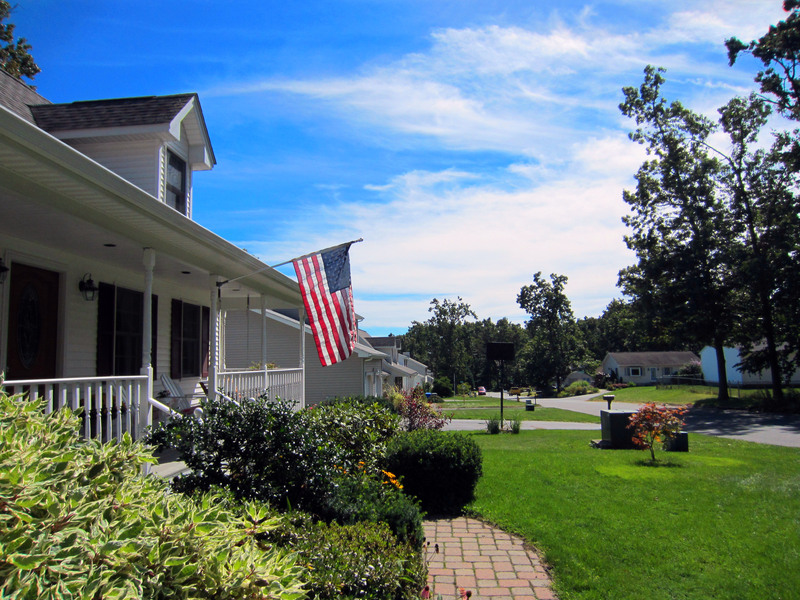 As I hung my flag out on the morning on September 11, 2012, I was surprised to find not a flag in sight from my front porch. It was the same story as I drove to work, very few flags were in evidence. Later in the day, as I commented on my observation of the lack of flags, I was told, ‘Get over it.’ Growing up I remembered the reverence the old folks had for Pearl Harbor Day. The attack on American soil and resulting loss of life was forever seared in their minds. My impression was 9/11 was a similiar event, with a greater impact on our collective memories, since we watched it live. People’s action, or in this case lack of action, is very telling. Hopefully the Kardahasians and Honey Boo Boo have not pushed what is really important to the back of our gray matter. It will be an interesting view from my front porch next September 11th.